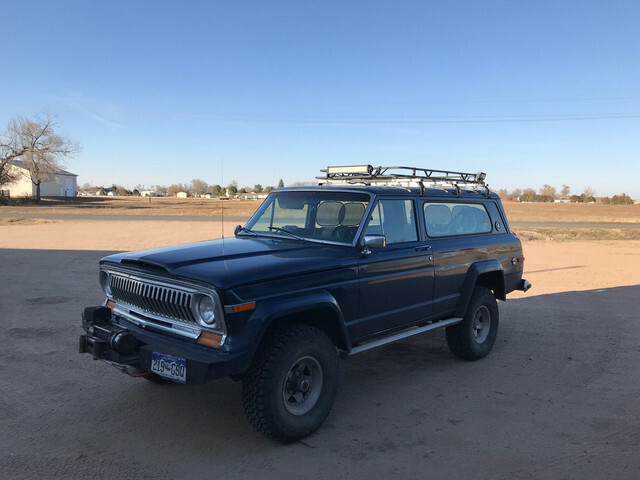 Re: 50 Inch light bar, where to mount? Right next to the J10 is a GW with two tiny light bars in the bumper. They are so tiny, they are cute! Not a 50 incher, but here is mine. 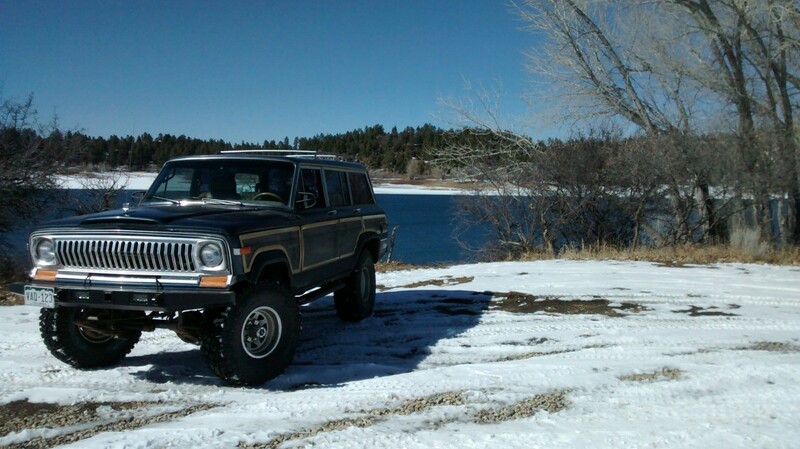 1977 Cherokee S, Ford 5.0, 5 speed, BW 1356, 33 x 10.50 BFG's. No longer my DD. 2007 Mercury Milan, 2.3L, 5-speed, now my DD. 29 mpg average.